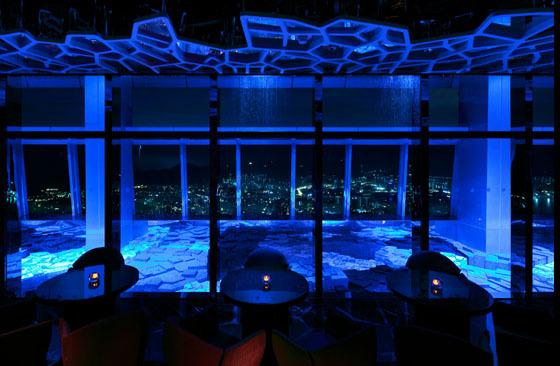 The race to be the highest bar in the world is open and wild, but I am ready to state that the Ozone is the highest open roof bar in the world (please correct me if I’m wrong, I am ready to invite you to martini…). Opened in March 2011, the Ozone is on the last floor of the ICC building in Kowloon, Hong Kong, the fourth highest building on the planet with 484 meters and 118 floors above the ground. The bar is impressive for a number of reasons: first its height, which gives a feeling hardly comparable to any other skybar I know: looking down simply feels veeery unreal. Second, the design (see some pics here): created by Japanese achistar Masamachi Katayama, it is an absolute wonder of geometrical shapes on the floor, the wall, the ceiling, with amazing irregular columns and with a long transparent bar. Third: the fact that – even if the bar is hosted by the Ritz-Carlton – the staff is extremely flexible and will let you in even with casual clothes; ok the crowd is mainly made up of tourists and of hotel guests, making it the perfect place for a drink or two before enjoying some more local place. Final tip: do not miss the bathroom, which has probably the most stunning view you will ever enjoy while in a toilet! Drinks are pretty good, even if they are not at the level of the bar itself. 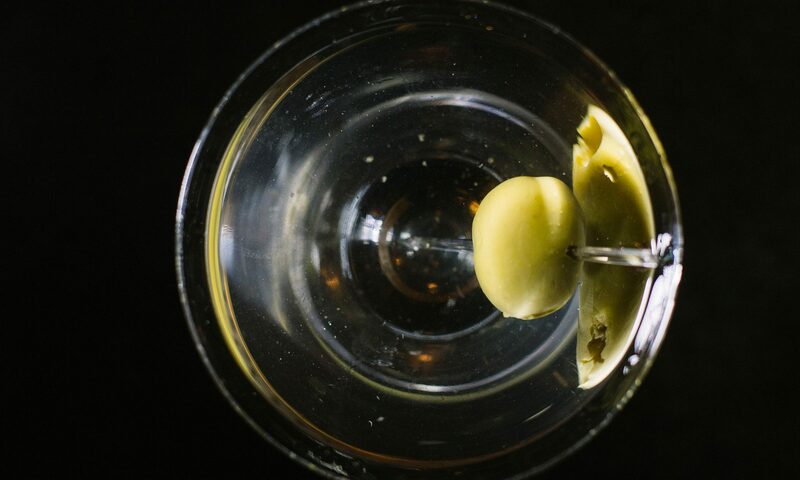 Still, Classic Martini rate 7/10. CategoriesHong Kong, Innovative, Martini bars, Skybar, Unique!